Tesla's Autopilot system has been the focus of intense scrutiny of late due to several crashes where the the Tesla drivers have claimed the system failed to do its job properly. In all fairness, most of the time, the system was used incorrectly, so the resulting crashes aren't really Autopilot's fault. The folks over at DragTimes decided to put together a rather comprehensive video on the Top 10 do's and don't of Autopilot. Consider it a primer n proper Autopilot usage. 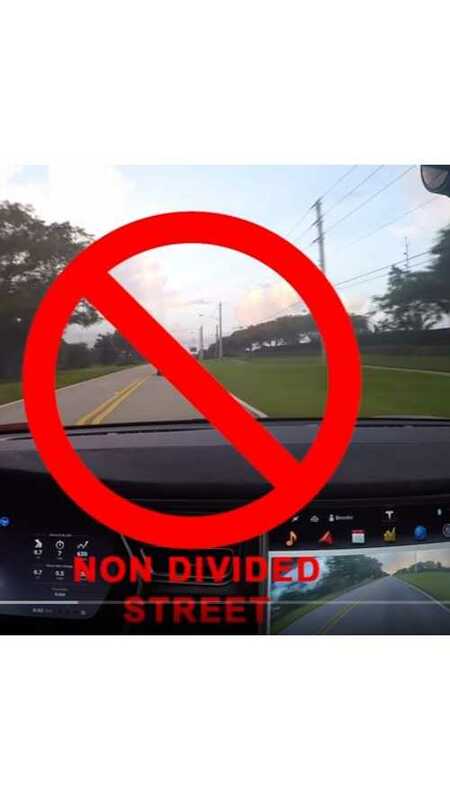 "We demonstrate when we decide TO use and NOT use the Tesla autopilot system in a Tesla Model S P90D Ludicrous during an early morning commute in Miami, Florida."